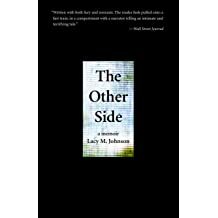 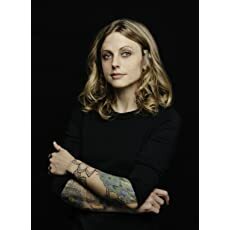 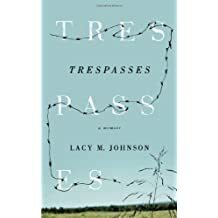 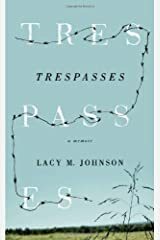 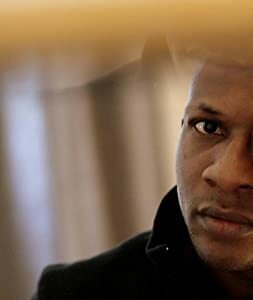 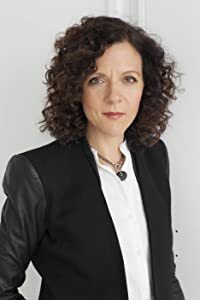 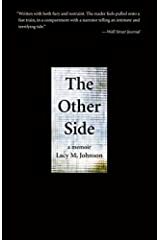 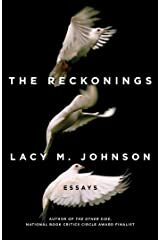 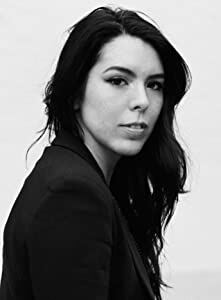 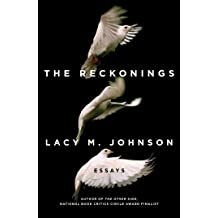 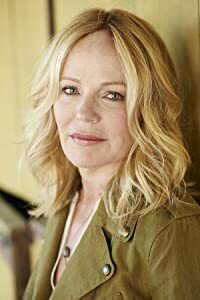 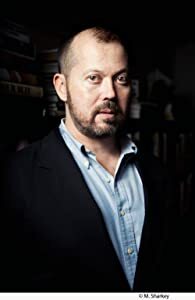 Lacy M. Johnson is the author of The Reckonings and the memoir The Other Side, which was named a finalist for the National Book Critics Circle Award in Autobiography, the Dayton Literary Peace Prize, an Edgar Award in Best Fact Crime, and the CLMP Firecracker Award in Nonfiction. 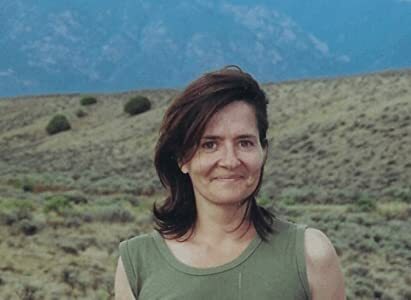 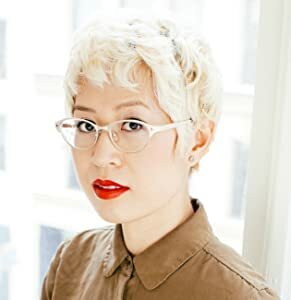 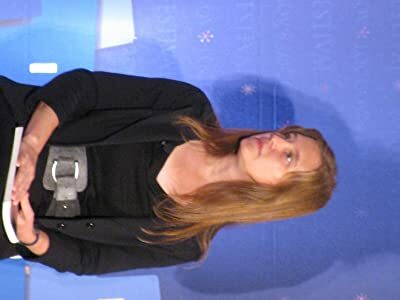 Her writing has appeared in The New York Times, The Los Angeles Times, Tin House, Guernica, and elsewhere. 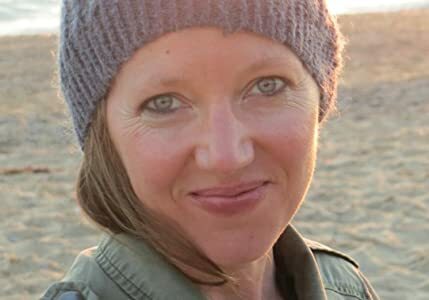 She lives in Houston and teaches creative nonfiction at Rice University.